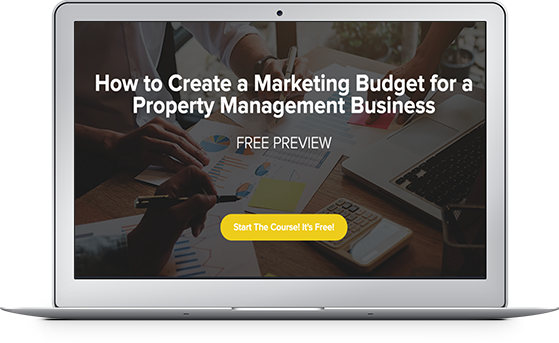 Rent Bridge builds better residential property management companies through expert consulting and state-of-the-art inbound marketing campaigns. We are passionate about growing property management businesses. 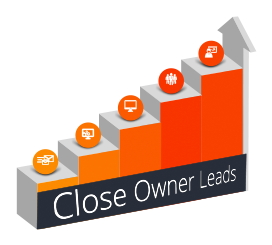 As the only Certified Hubspot partner who specializes in working with property managers, we create the most effective marketing campaigns in the industry to help you add doors under management. 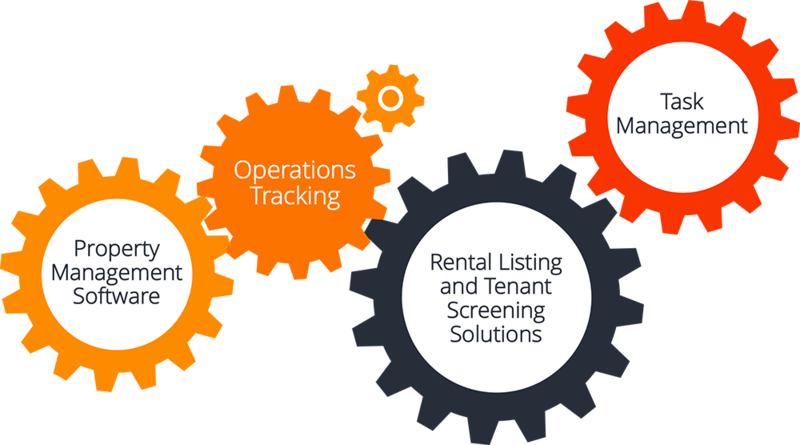 After managing the operations, sales, and metrics for thousands of residential properties across the nation, Rent Bridge has become one of the most sought-after and respected property management consulting firms in the country. 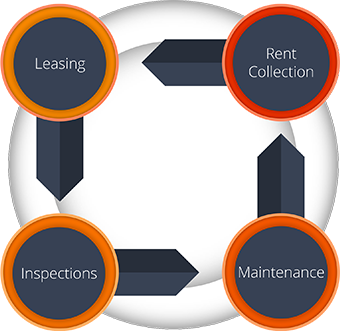 We help property managers operate more efficiently and more profitably. More Leads. More Doors. More Profit. 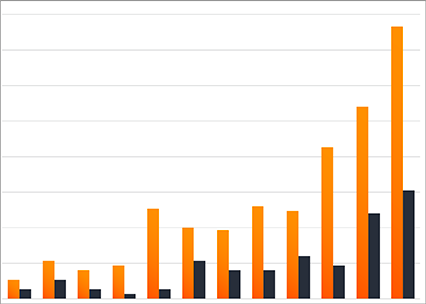 Unlike traditional outbound marketing, inbound marketing attracts property owner leads at the right time, when they are ready to make a decision. 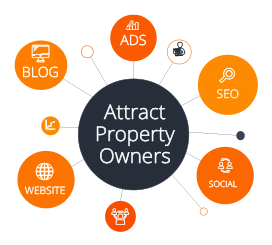 By using relevant content, automated follow up strategies, and behavior-based methods, inbound marketing acts like a lead magnet for your property management business. 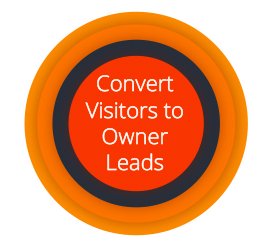 Our methodology takes property owners from strangers to visitors to your most raving fans. 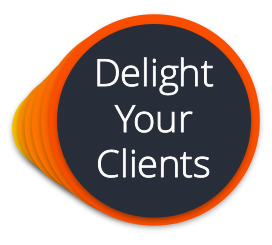 Ready to test drive Inbound Marketing in YOUR Property Management Business? 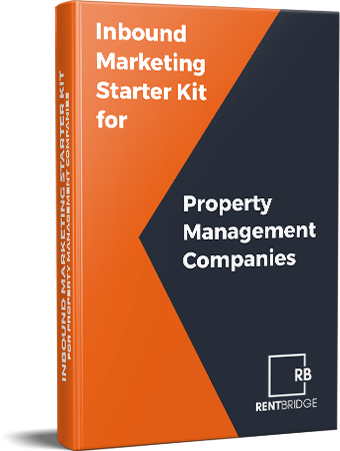 Download this free starter kit to get started! Our residential property management consulting practice is dedicated to helping property managers start, grow, and dominate their market. We have helped dozens of companies of all sizes improve their businesses through focusing on excellence in operations, finance, technology, and marketing. The result of our process? 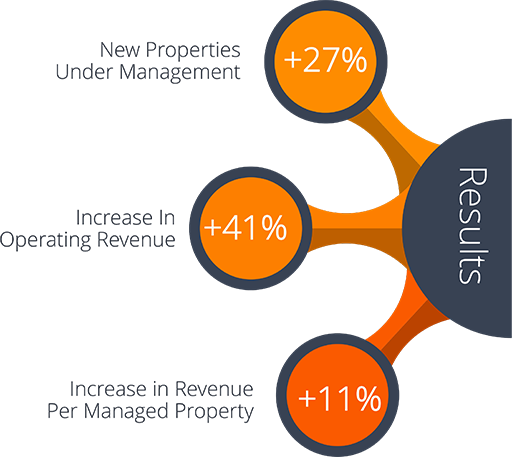 Our clients experience greater control over their operations, while generating greater profit. If you are looking for a high-quality company, I highly recommend this one. They are the very best in the field, no compromise. Working with Rent Bridge transformed the way that we do business! We are more profitable, more streamlined, and growing quickly with less stress. You won't regret the investment. Working with Michael and Heather is an amazing experience. They took the time to understand my business and my goals. They bring such a diverse set of skills to the table, and the results have been incredible. I’ve generated more new business than I ever thought possible. I can’t say enough good things about Rent Bridge. The Rent Bridge Academy Property Management Course is a game-changer. It leaves nothing to chance and holds your hand every step of the way. I've gone back twice since I finished just to look over the videos again, and I learn something new every time! Use it for yourself, use it to train your staff, either way - you can't go wrong.